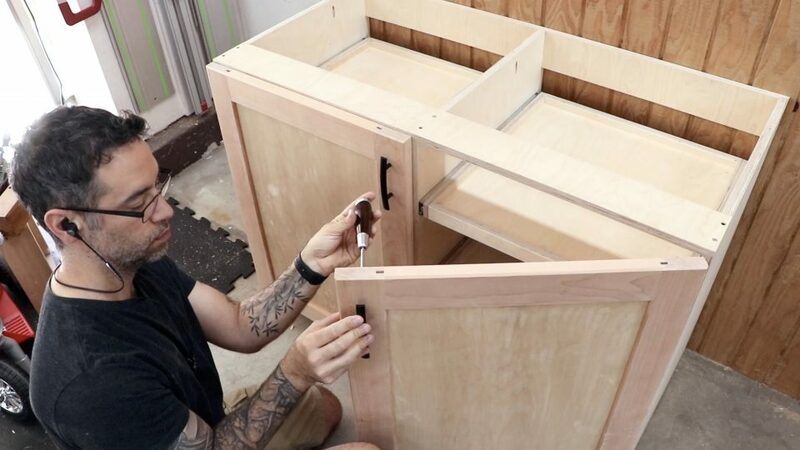 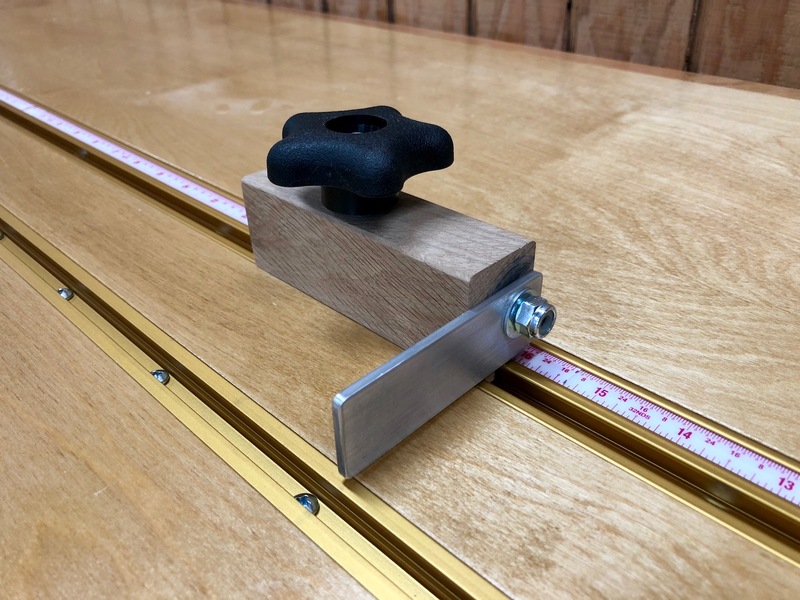 View cart “Miter Station” has been added to your cart. 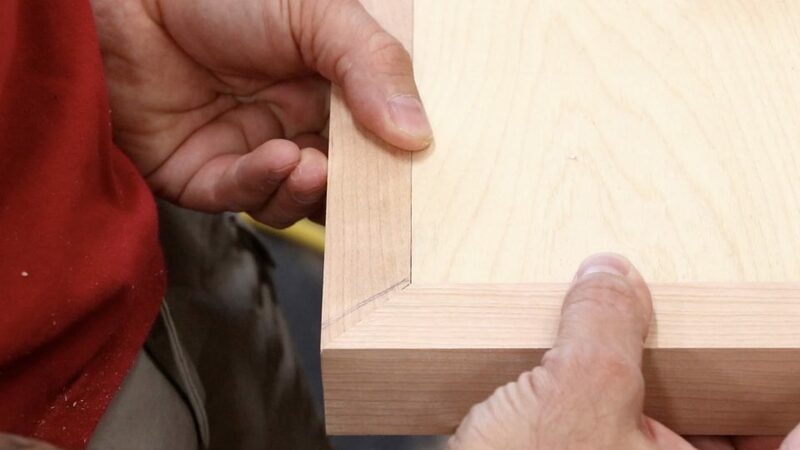 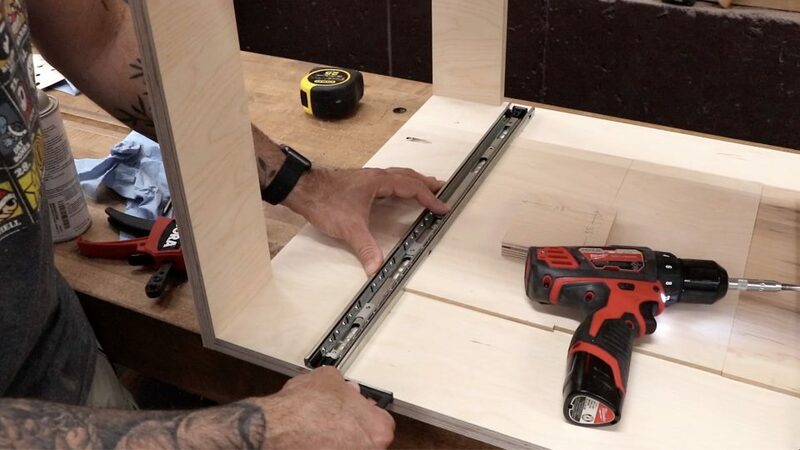 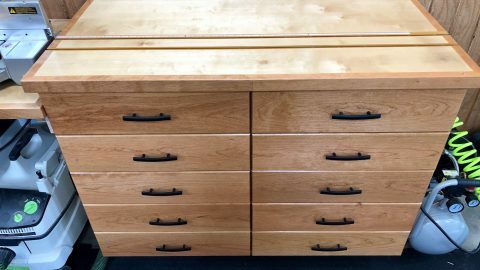 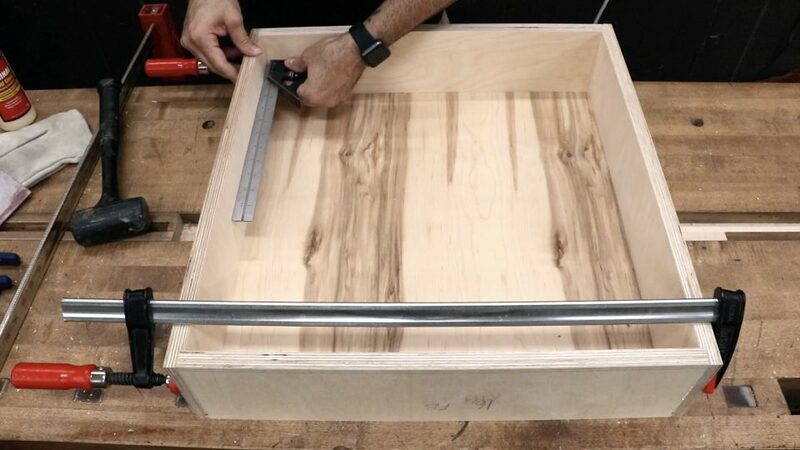 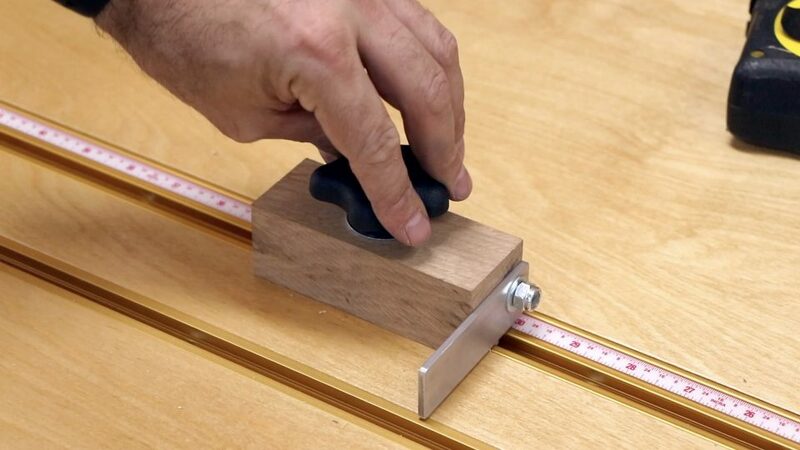 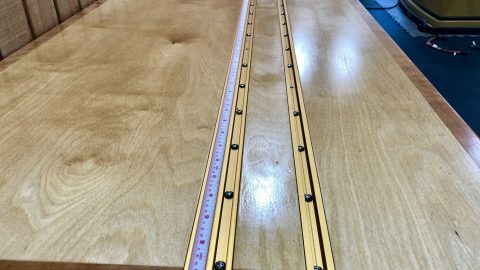 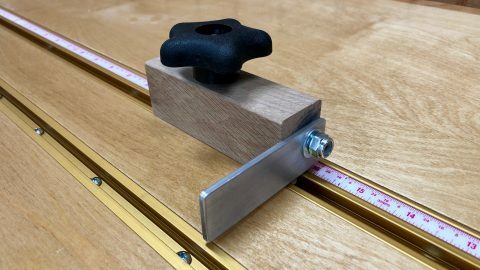 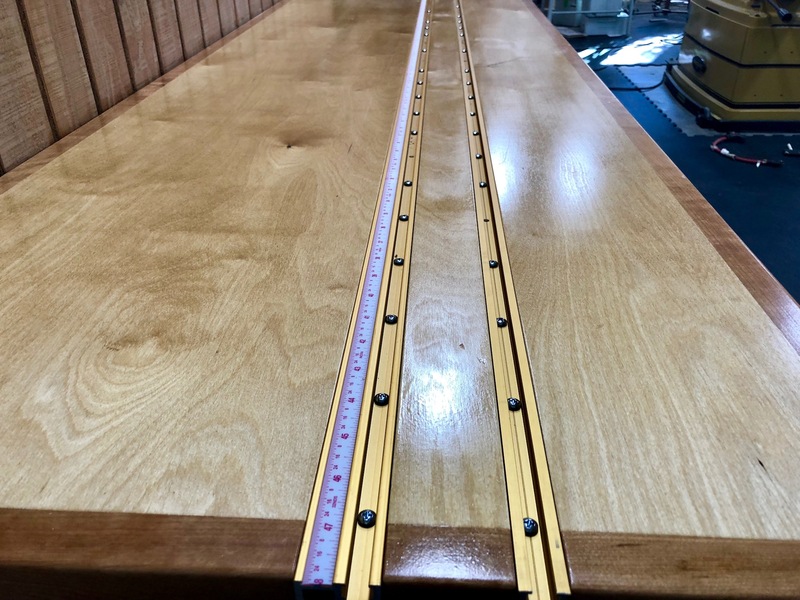 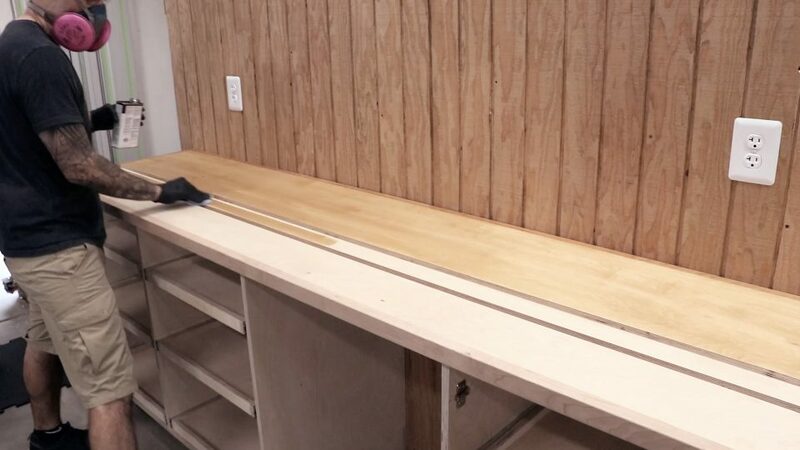 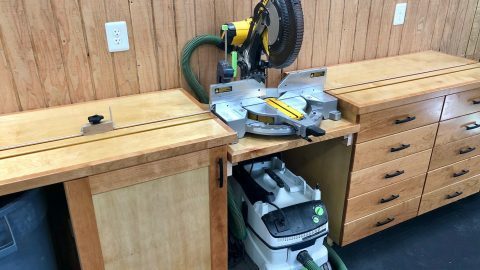 A simple and functional miter station without the unnecessary bells and whistles. 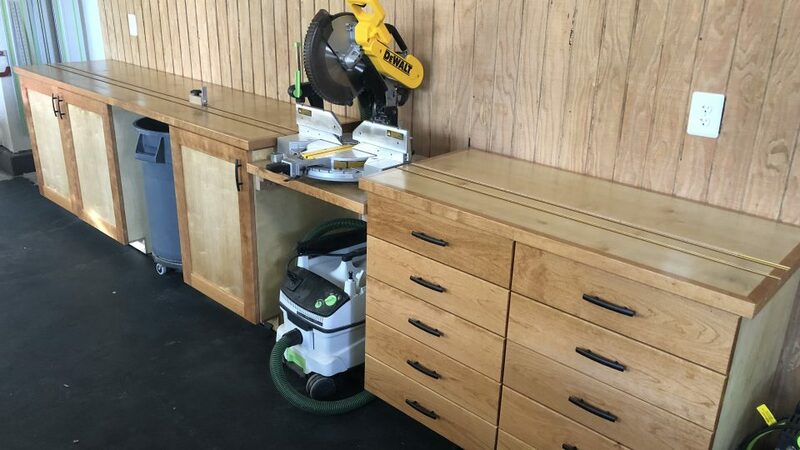 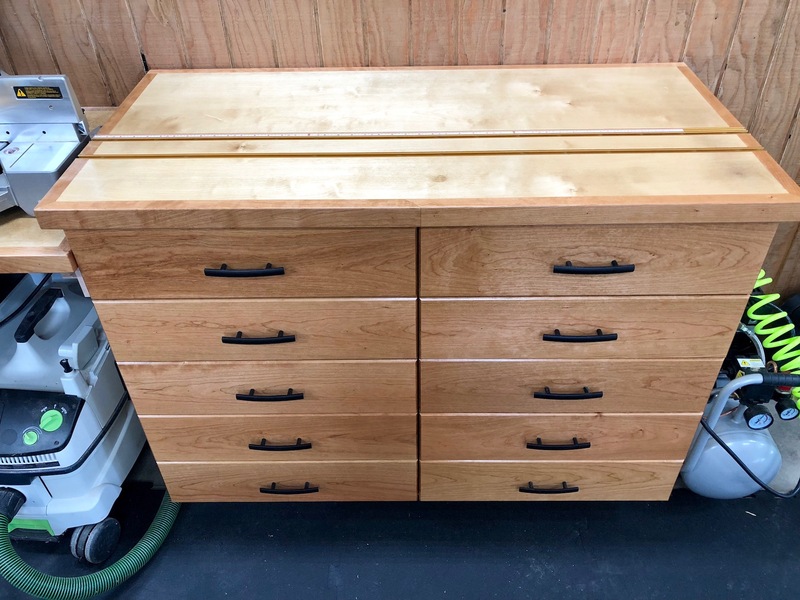 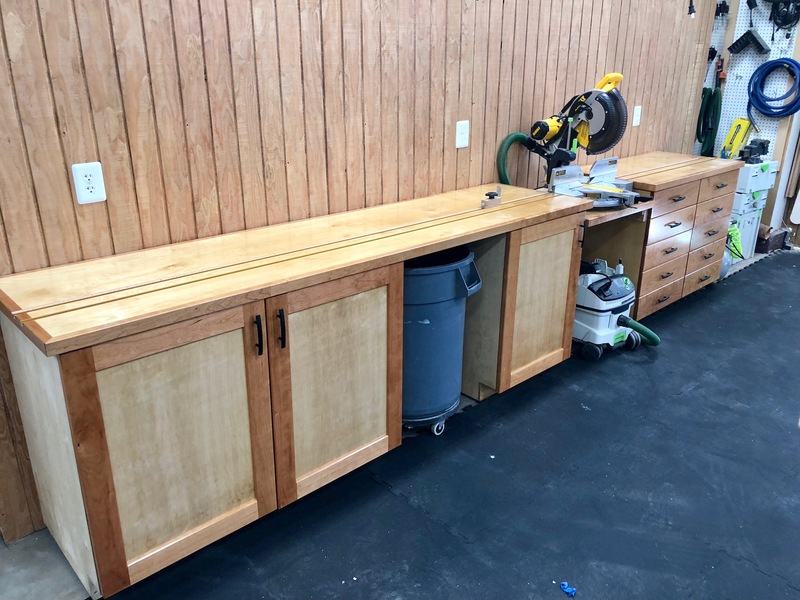 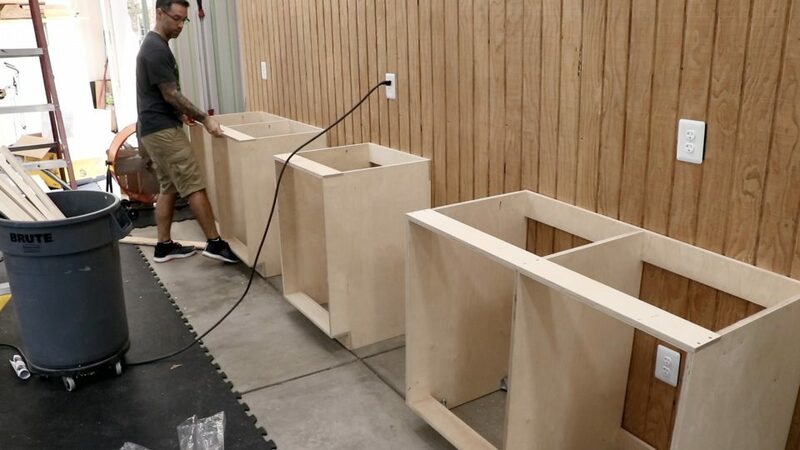 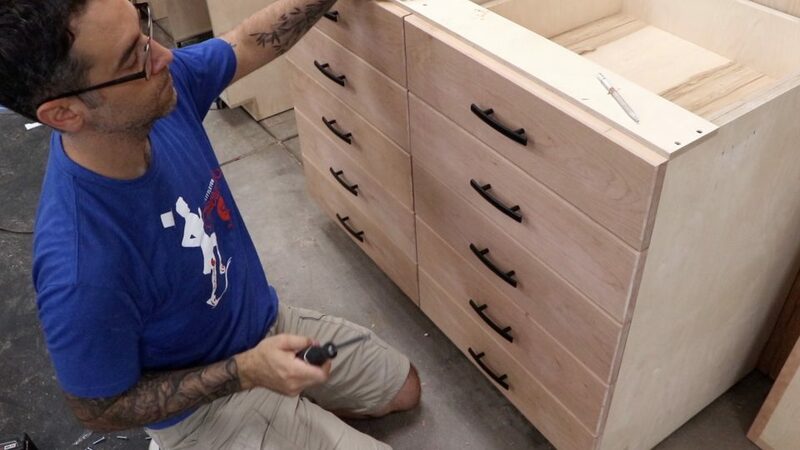 The Miter Station consist of three cabinets with a long 8' top to the left of the saw and a 4' top to the right. 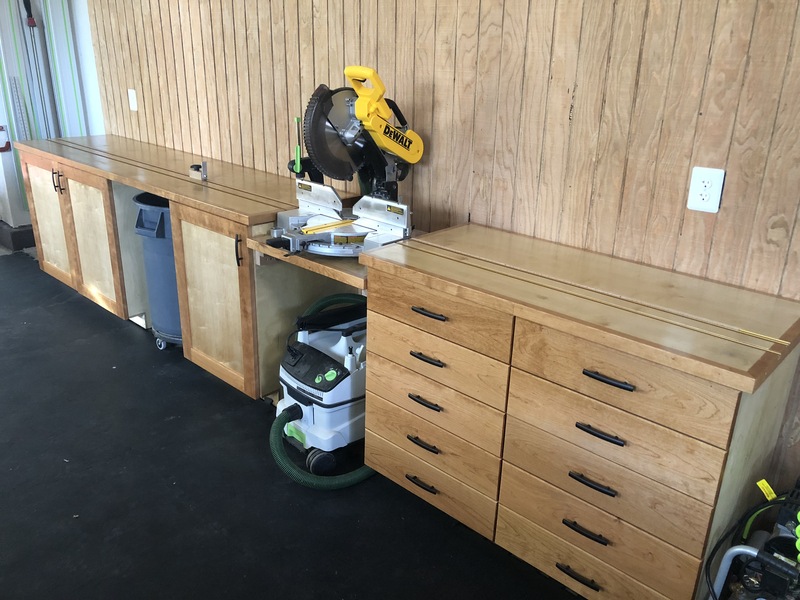 The cabinets feature a mix of drawers, doors, and pull-out trays on full-extension slides. 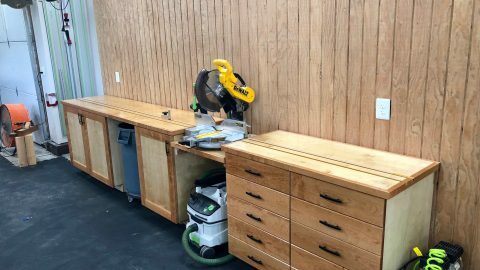 The tops feature dual t-tracks and allow for full use of the horizontal surface thanks to a fenceless design. 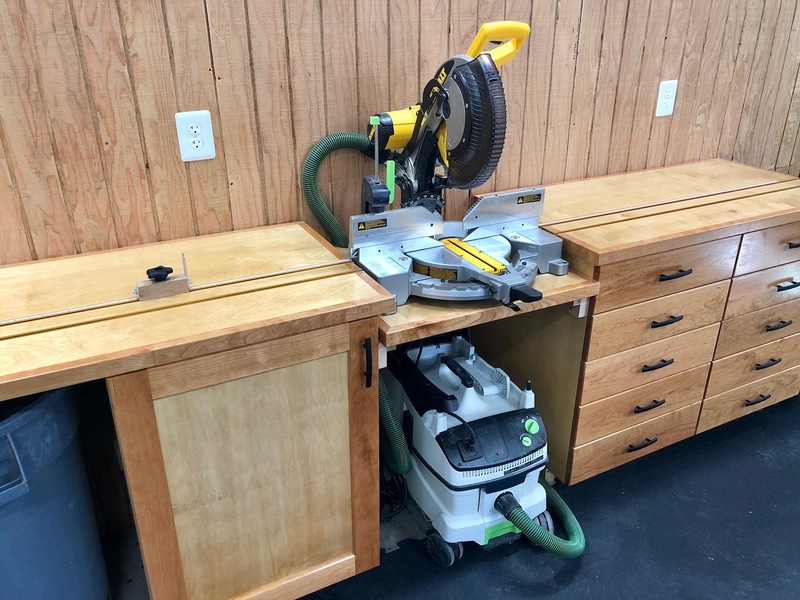 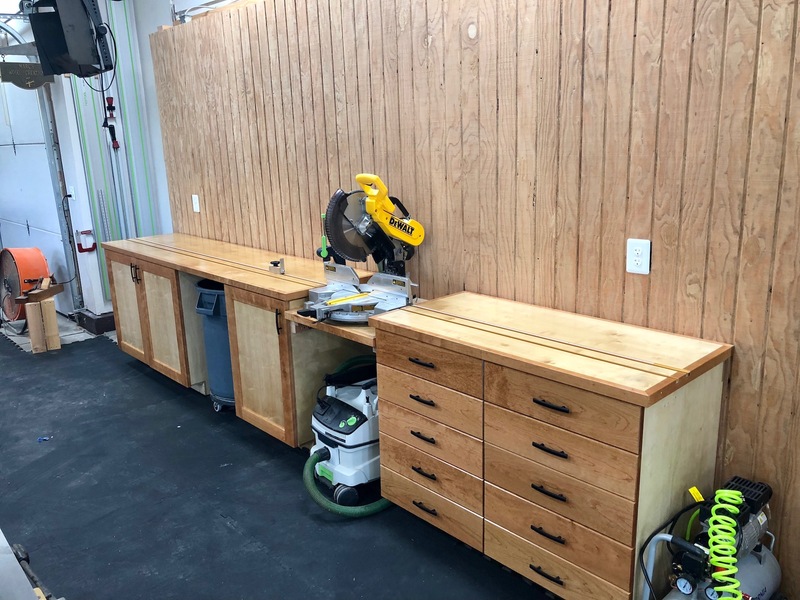 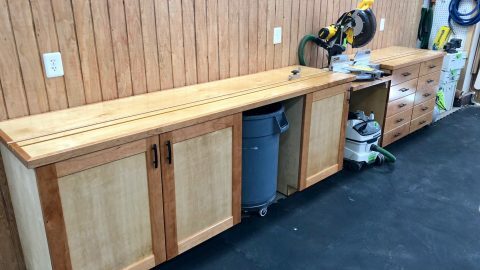 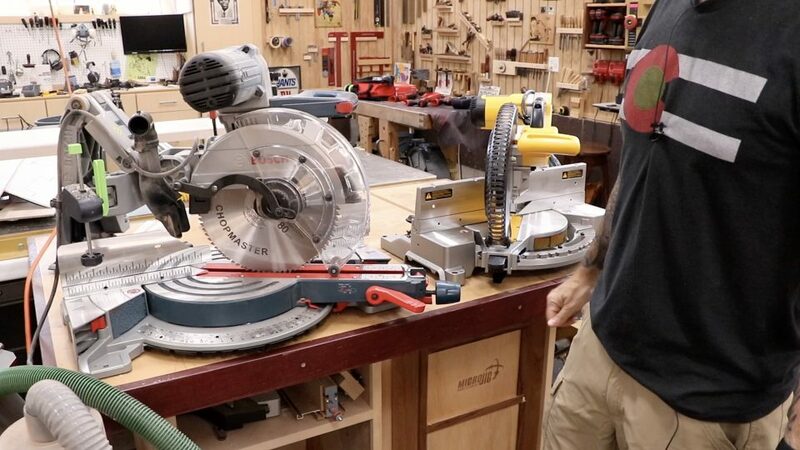 This Miter Station can be customized to fit ANY sliding or simple miter saw. 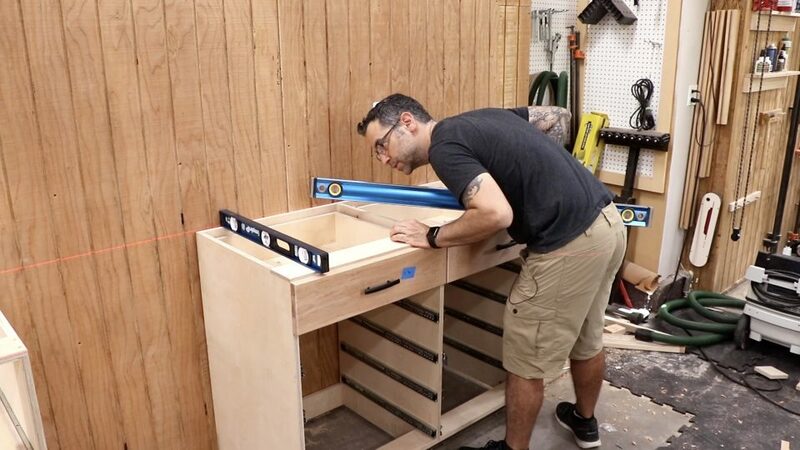 Hours of detailed video instruction (10 videos in total) showing every step of the build.